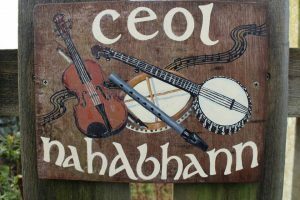 This is an Irish music session, which is open to everyone who loves Irish trad music. 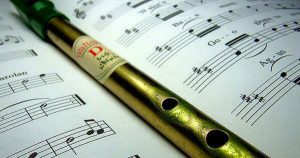 Please come with your musical instruments and play along:-) In this event, all of you can be a session leader when you chose and play tunes from your repertoires. You’re more than welcome to just pop in as an audience as well!! Sláinte! !